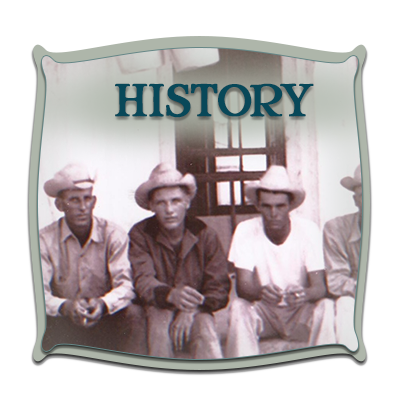 The San Pedro Ranch is located in Dimmit and Maverick Counties, 30 miles southwest of Carrizo Springs, Texas. Twenty-six different soil types, spanning over 23,000 acres, support a very diverse plant and animal community. 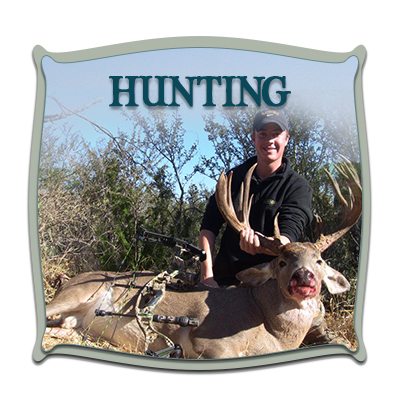 The ranch is low fenced, and offers some of the best fair chase hunting opportunities for native white-tailed deer. 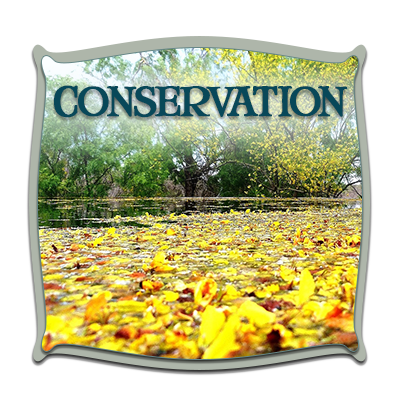 Over the years, state of the art wildlife management practices have produced some of the highest quality trophy white-tailed deer in Texas, as measured by the Boone & Crockett Club. 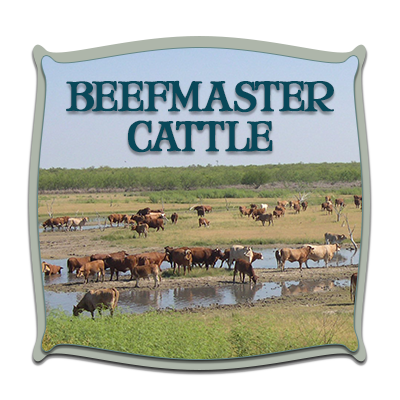 Visit the San Pedro Ranch, and you will see approximately 250 head of hardy, gentle, registered Beefmaster cattle. We have genetically selected our cattle to thrive in an arid, oftentimes, harsh environment. Our San Pedro Beefmaster bulls reflect such distinguished lineage as LBar 5502, Ranger’s Pride, Casey, Tres Hijos, Frenzel, and Nolan Ryan bloodlines. Our heifers descend from cows who have consistently weaned a calf every year, even in difficult drought conditions. At the San Pedro, we try to make the most of nature’s bounty by practicing holistic management; weighing each decision against the over-arching goal of improved native habitat and a healthier ecosystem. The San Pedro Ranch converts sun, soil, water, plant, and livestock resources into a valuable food source. We like to say that we help nature do what she does best. Please enjoy exploring our website for additional inforamtion.